If you are in London please come and see our talented florists, our incredibly fresh and vibrant flowers and our stunning designs. We can create any floral arrangement or tribute that you can imagine ..... and then a few more. 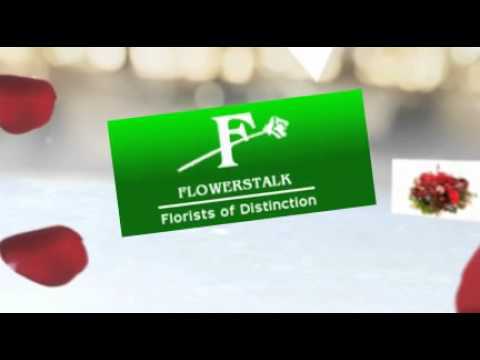 259 florists » loading 0.43895 s.